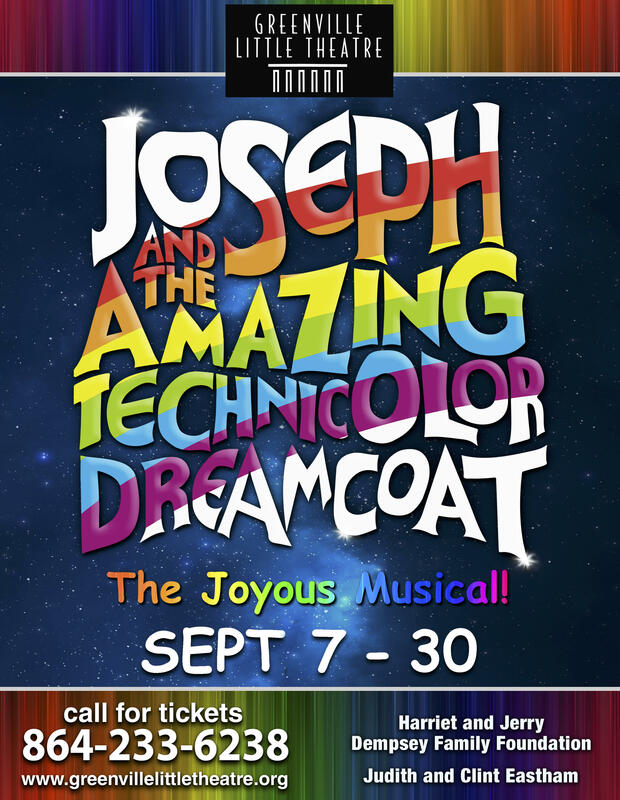 The first full-length musical by the award-winning team of Sir Andrew Lloyd Webber and Tim Rice, Joseph is a reimagining of the Biblical story of young Joseph, sold into slavery by his brothers after his father favored him with a gorgeous colored cloak. 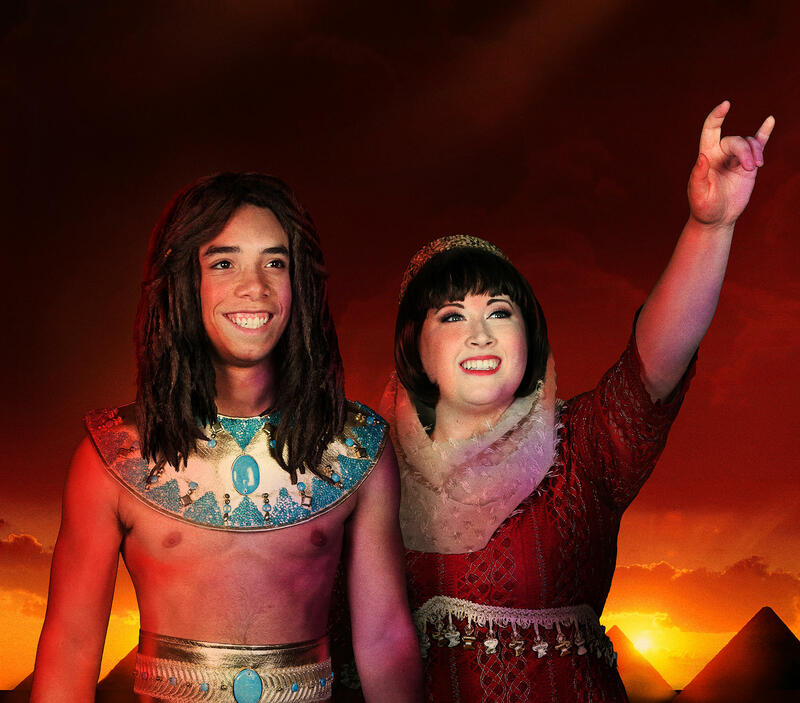 His gift of prophecy saves him from an uncertain fate and helps him to rescue Egypt from famine. Described as a high-voltage extravaganza with a high-energy mix of music and dancing from 50's rock to calypso to country, this show is hailed for its family-friendly storyline, universal themes, and unforgettable music.